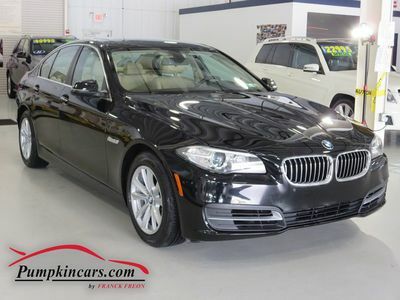 Pumpkin Fine Cars and Exotics: THIS 528 IS CALLING YOUR NAME!! DON'T IGNORE!! THIS 528 IS CALLING YOUR NAME!! DON'T IGNORE!! Power Mirrors, Power Locks, Power Windows, and much more! 1995 Classic with only 38k! 5 Speed Manual with only 56k! A SUV THE WHOLE FAMILY CAN FIT IN! 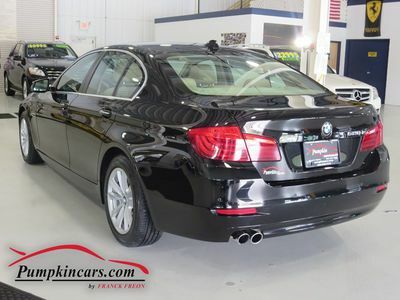 BMW's MARKED DOWN FOR THE SPRING! Gorgeous 2014 C300 with only 14K miles! Beautiful 2013 Tiguan only 32k miles! Pristine 2003 Ranger with just 106k miles! LIMITED EDITION! ONLY 21K MILES! DRIVE INTO SPRING WITH A 2011 BMW CONVERTIBLE! BEAUTIFUL 2014 F150 WITH ONLY 13K MILES!